Added on August 11, 2014 by The Vinyl Exam. 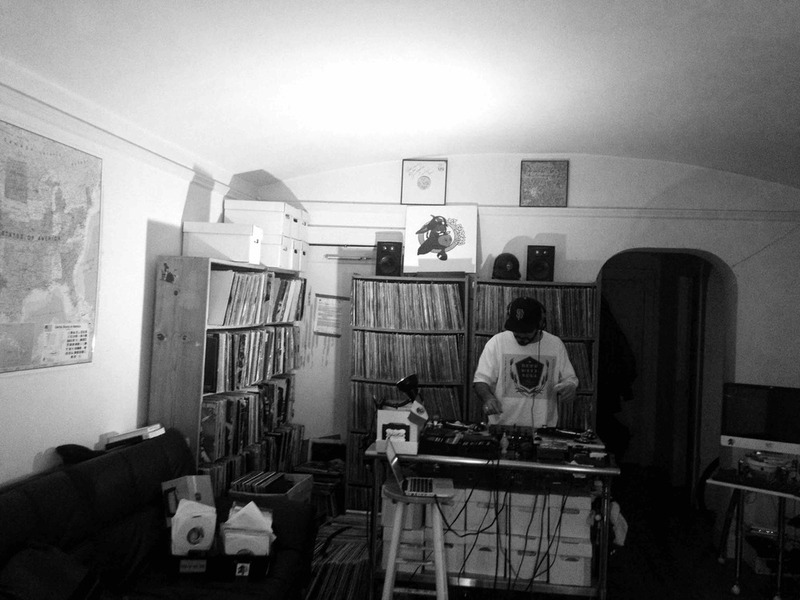 Here’s an all-45 mix from DJ Slopoke. We featured Slopoke in a short-form radio story in Episode 05. He threw down this quick mix right after our 2-hour interview with him. The man is tireless! And for all you aficionados, pay attention to the last two tracks. It might sound like the same record but it’s not! Any guesses as to what it is? Let us know on Twitter or Facebook.